What a day for a swim around the Head! 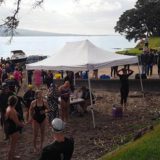 Sparkling waters, blue skies and a fast current combined to give over 200 swimmers a treat to remember at the Round North Head Classic on Saturday. 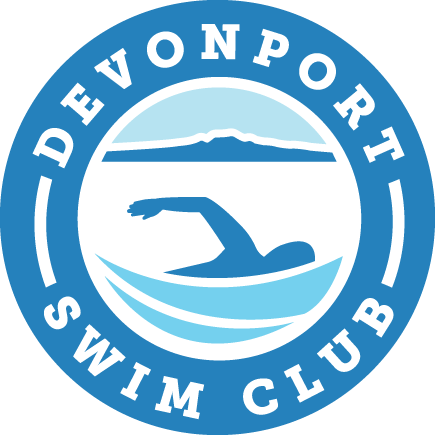 It was great to see so many DSC members joining in the throng which attracted open water swimmers from around the country. 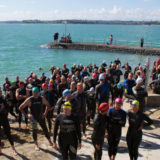 There seemed to be a record number of ‘birthday suit’ swimmers, with David Claridge’s small boat overflowing with tog bags thrown aboard after swimmers disrobed in the sea amidst a fair amount of shrieking. 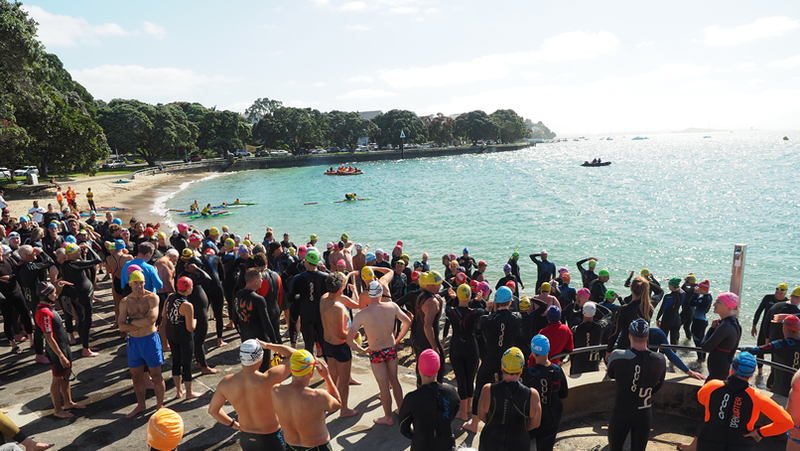 Most swimmers chose the 2.5km option from Windsor Reserve Beach around North Head to Cheltenham Beach. 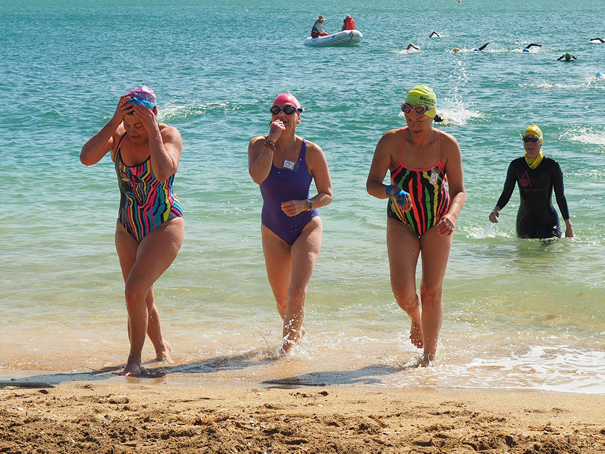 Others opted for the shorter 1.3km course run ing from Torpedo Bay around the Head. Brent Foster stormed the finish line first again, keeping the young guns at bay winning the 2.5km in 24:20, with Michael Worsfold just 21 seconds behind. December 19, 2018Should your BMI dictate your ideal swim distance?